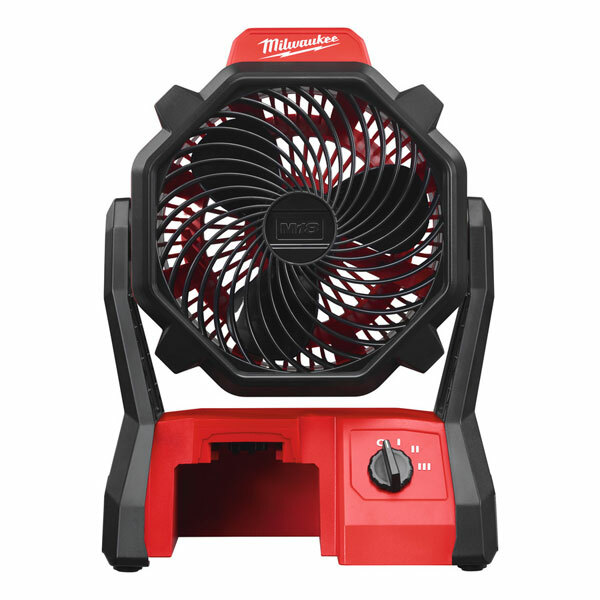 Professional 18 volt / 240V mains portable air fan unit. Note: this model is sold as a body only unit, batteries and charger sold separately. AC/DC setting, allows the unit to run on M18™ REDLITHIUM-ION™ or AC power when available.